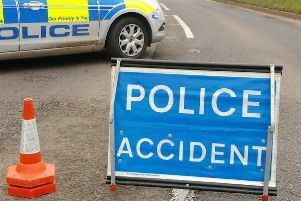 Police are advising motorists to seek an alternative route after separate road traffic collisions on the A8 in Larne. 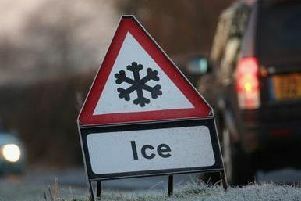 A PSNI Larne spokesperson said: “Large crash on A8 at Kilwaughter due to ice. The spokesperson added: “Another report now of another accident just down the road from the one mentioned above. “Both involve several vehicles. Both sides of A8 affected and roads all but impassible. “Please avoid the area! Keep the hard shoulder free for emergency services. A Department for Infrastructure spokesperson said: “Police advise of multiple collisions on the A8 near Kilwaughter.